I love to guest post on other blogs, and I also enjoy sharing other bloggers’ work here on Flourish & Knot! To learn more about contributing to Flourish & Knot, please click here. Here are a few examples of my work for other blogs. My Waldorf-Inspired Chicken Salad was featured as a guest post on Home Crafts by Ali. My recipe for Zesty Lemon Pesto was featured as a guest post on Old House to New Home. 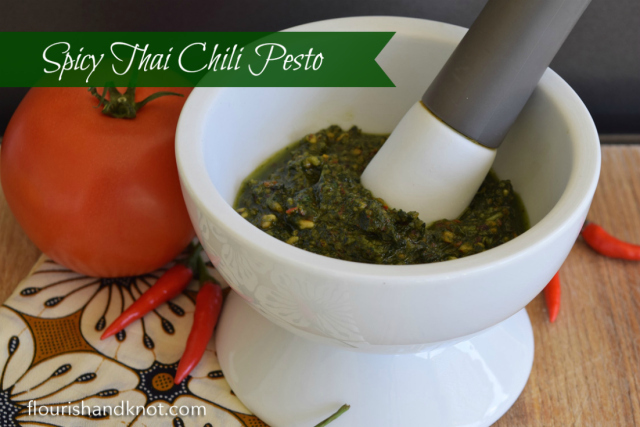 I shared how to make budget-friendly pesto two different ways over at Oh My Heartsie Girl.